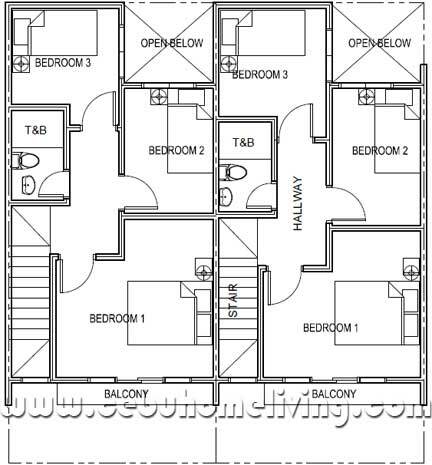 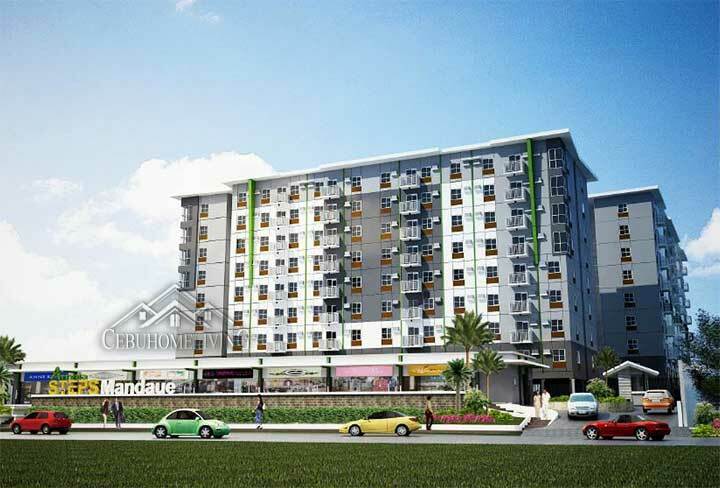 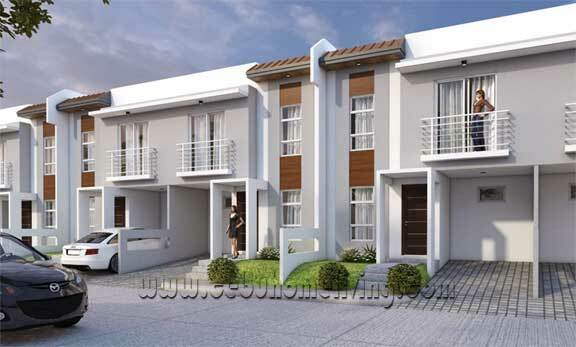 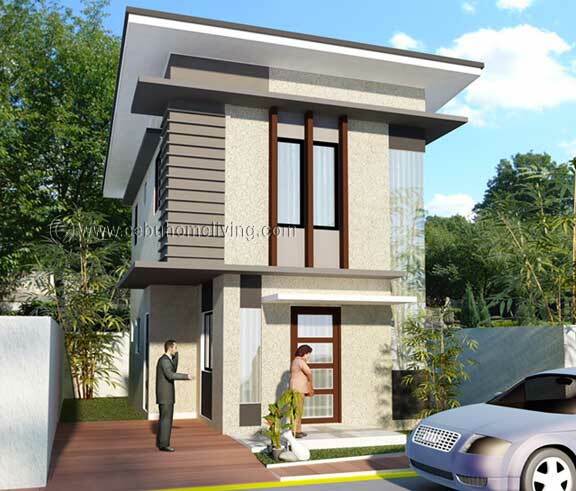 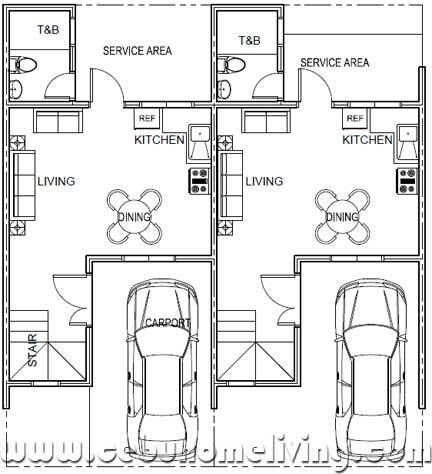 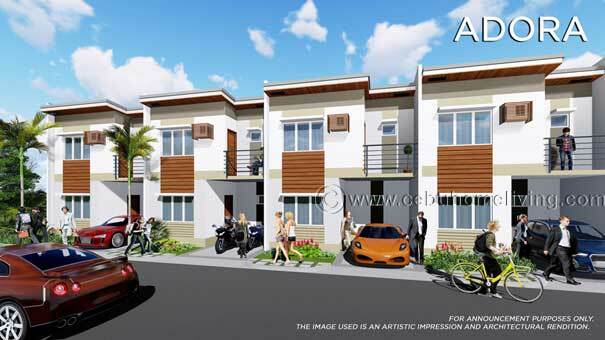 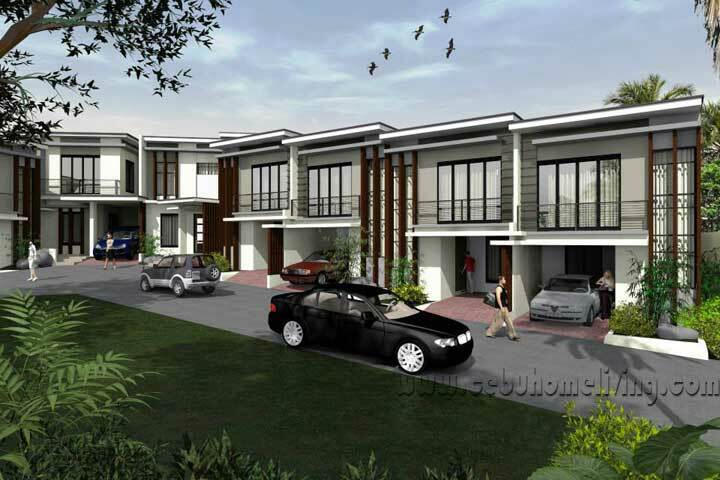 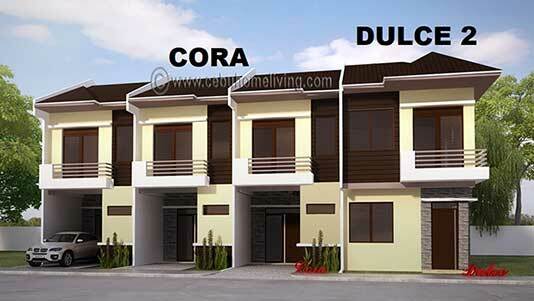 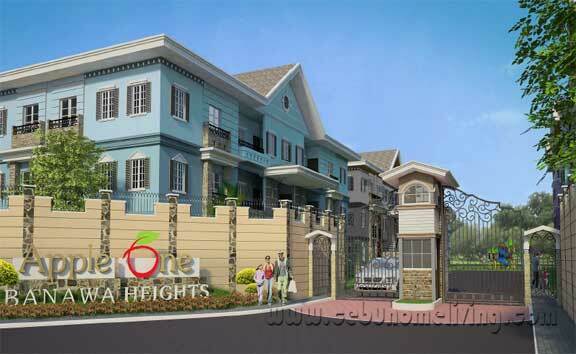 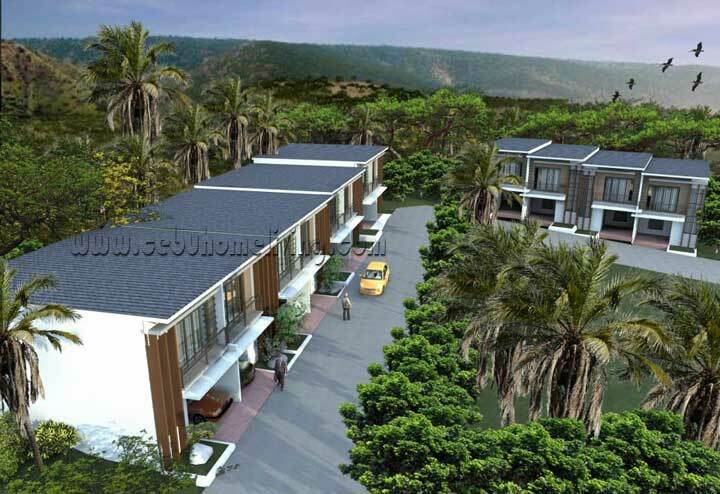 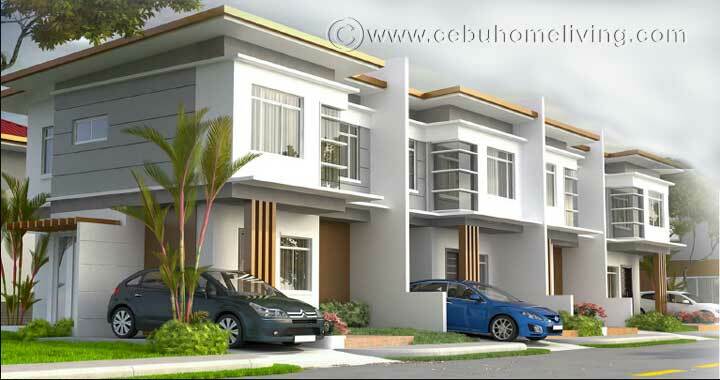 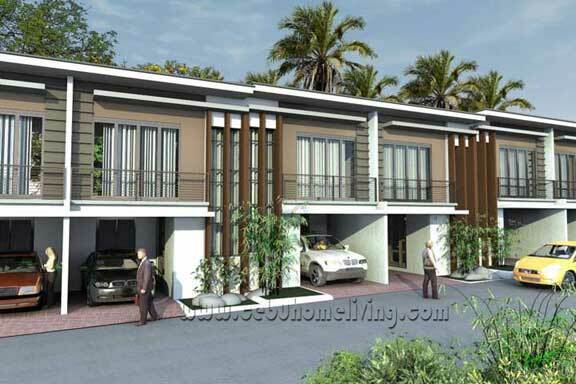 Insular Residences Mandaue City - Cebu Properties for Homes and Investment. 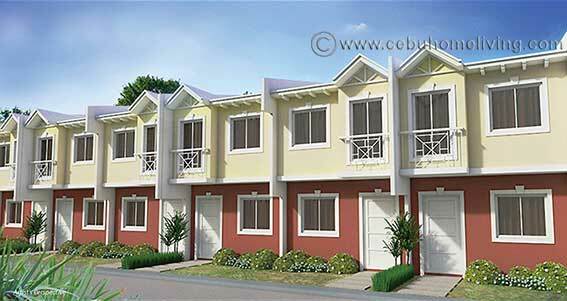 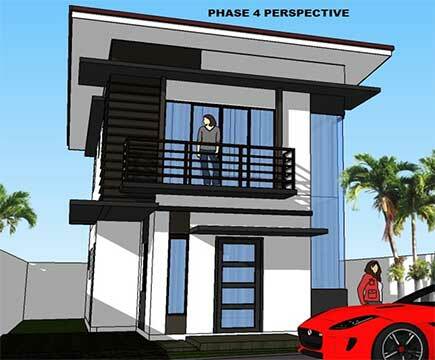 Here come the NEW and CLOSEST housing in Mandaue City, INSULAR RESIDENCES. 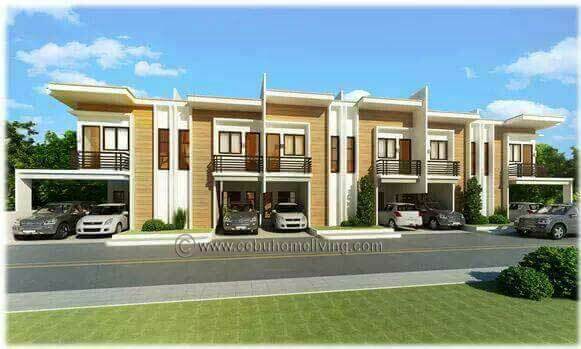 Just a walking distance to Basak Mandaue City public transportation, Insular Square. 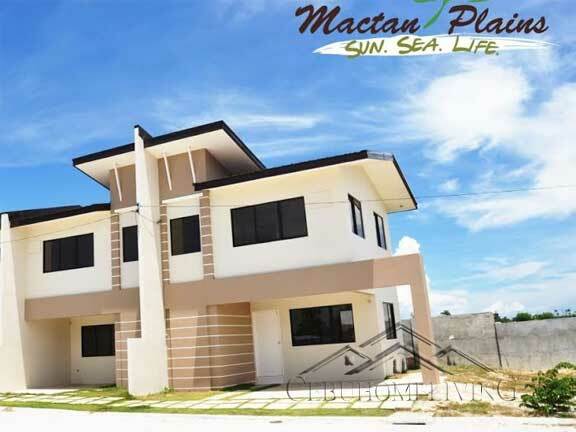 Close to Basak Fatima Parish Church, Pacific Mall, Mc Donalds, Save More, etc… At an affordable Prices offered, you can own it in one of the prime locations in Mandaue City. 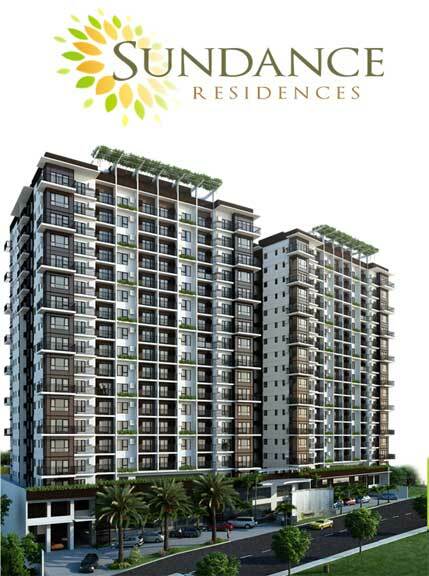 No other Properties closer than this.